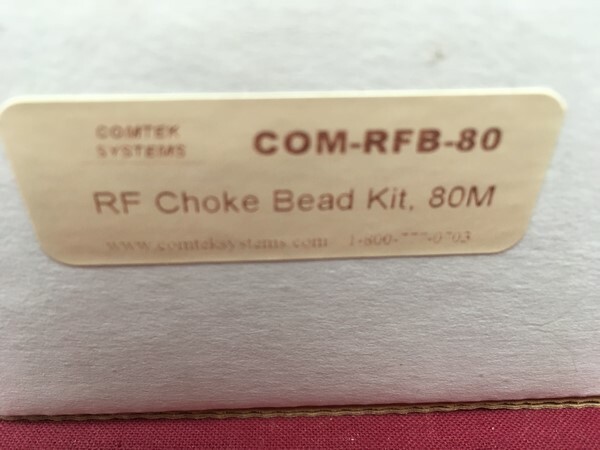 COMTEK Feedline Bead Kits are simple, do-it-yourself RF choke kits consisting of large ferrite beads that fit over 0.405 in. coaxial cables and four pieces of heat-shrink tubing. 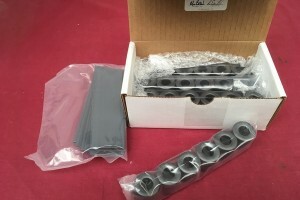 These beads should be installed at the antenna feedpoint end on each of the coaxial phasing feedlines, before installing any coaxial connector. They are secured in place with the shrink tubing supplied. Application of ferrite beads to a coaxial cable feedline forms an RF choke. This is the best type of choke for phased array antennas to prevent phase errors that are caused by an inline device or coiled coax. This type of feedline choke will ensure that stray RF does not flow on the outside shield of the feedlines back to the array relay unit or to your station, which could cause tuning problems, interference or erroneous meter readings. 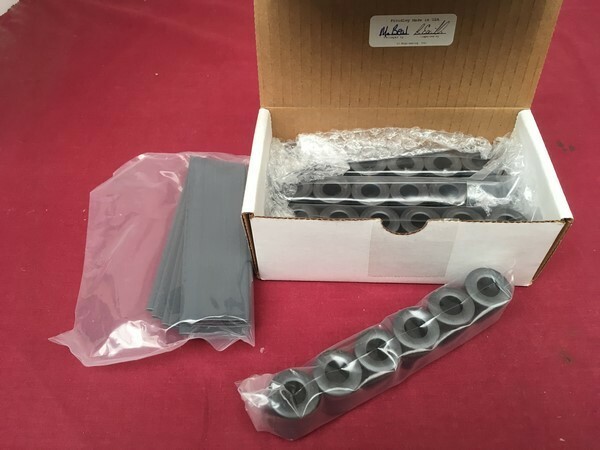 Feedline Bead Kits let you make chokes that are essential for elevated feedpoint antenna arrays and are strongly recommended wherever the phasing feedlines that are not buried are connected to array antennas. Phased array antennas, typically direct-feed verticals, should not be installed with base loading or matching coils, inline chokes, baluns, or coiled coax chokes. Those devices alter the phasing of each antenna differentially which results in diminished or distorted phased array patterns. 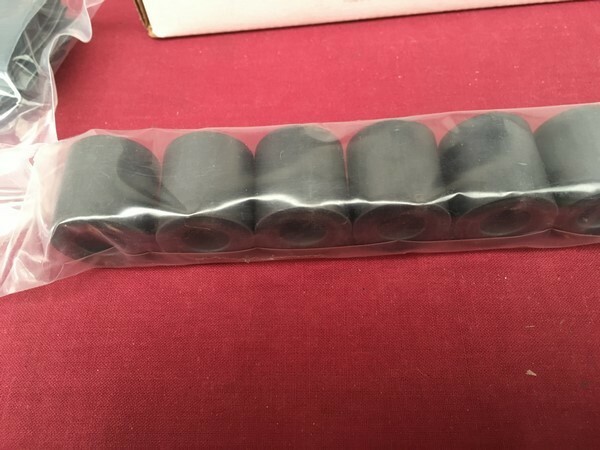 The only type of feedline or feedpoint chokes that should be used in phased array systems are ferrite beads placed directly on each phasing feedline at the antenna feedpoint end. Feedline Bead Kits will choke RF on the outside of the shield without altering the electrical length of your phased array feedlines or disrupting array patterns. These kits are versatile, with enough beads for four very good RF feedline chokes, large enough for any 0.405 in. diameter coaxial cables. 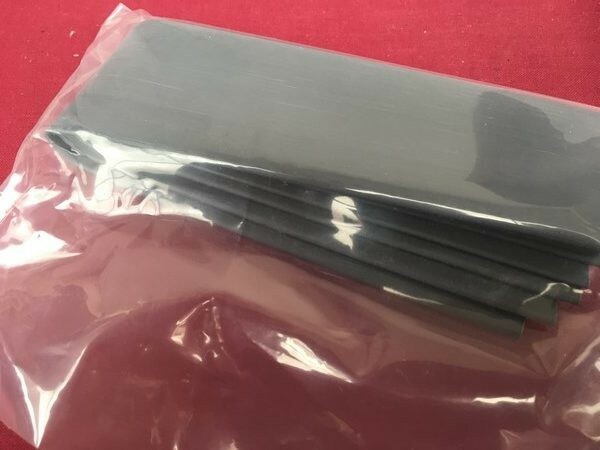 They are perfect for making your own feedline cables for four squares or any phased antenna array using either 75-ohm RG-11U or 50-ohm RG-213/RG-8U size cables. They are also suitable for single antenna installations. COMTEK Feedline Bead Kits contain the appropriate number of beads to install on four phasing feedlines for each of these bands and four pieces of the proper length of heat-shrink tubing to cover the beads.